Whether you need fire protection services for your home or business, it’s essential to be well-informed of what is available to home and business owners alike. 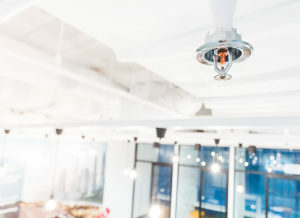 As we enter 2019, fire protection and technology is changing rapidly and it can be difficult to stay abreast of every new update. Thankfully, Mesa Alarm Systems provides top-of-the-line fire alarm systems and monitoring services to keep your family or employees safe during an emergency. In an effort to keep you informed, here are the basic fire protection services. Fire protection systems have come a long way in recent years. Technology has advanced far beyond simple fire extinguishers and sprinkler systems. Fire safety should be at the forefront of every home or business owner’s mind. Whether you’re protecting a home, condo, apartment, or skyrise, there are state-of-the-art security solutions to keep you and your property safe during a fire. Products include smoke detectors, duct smoke detectors, fire horns/strobes, and heat detectors, all which can be integrated with other security systems to further consolidate your security efforts. Interested? Learn more about the benefits of commercial and residential fire products. Since 1991, Mesa Alarm Systems has been offering top-of-the-line fire safety products and monitoring services to keep homes and businesses safe. 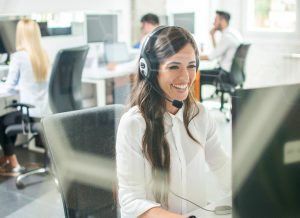 Our industry experts will work with you every step of the way to ensure your property and occupants have a fighting chance if a fire breaks out. Our equipment is designed to sense the earliest stages of fire, and we are dedicated to saving lives by providing the best products in the business. At Mesa Alarm Systems, Houston is our heart. We deeply care about this city and its workers and residents. To learn more about our products and services, Contact us or speak to a representative directly by calling 281.694.4313. It’s our mission to provide the best in commercial and residential security to provide safety for your employees and loved ones. Contact us today to see the Mesa difference for yourself.